Asking whether you or someone you care about is an alcoholic is a difficult matter to face. Most who have come to a place in their life where they recognize they have a potential alcohol addiction often don’t want to accept the truth. So how do you spot the signs of alcoholism? Alcohol abuse is prevalent in teens, adults, and seniors. This behavior is associated with many negative consequences, including health issues, loss of relationships, and potential legal issues. Alcoholism disrupts a person’s life and can have long-lasting, devastating effects. Recognizing the warning signs of alcoholism can help those developing addictions find suitable and effective treatments before drinking becomes out of hand. Alcohol is a prevalent part of society, and not everyone who drinks becomes an alcoholic. 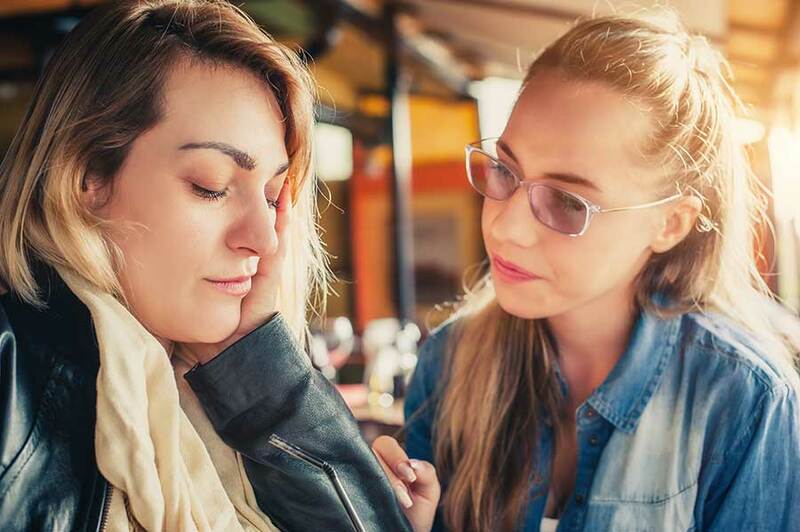 Understanding how you or someone you care about behaves when drinking brings clarity to the issue of whether someone is a social drinker, alcohol abuser, or alcoholic. There are three types of drinkers: social drinkers, those who abuse alcohol, and alcoholics. A social drinker may enjoy a glass or two of alcohol when celebrating a special event, an evening out with friends, or a romantic date. These drinkers enjoy alcohol but are in full control of their behavior. Alcohol does not become problematic in their lives or cause them to behave in negative ways. Social drinkers do not use alcohol to medicate themselves or avoid emotional or psychological issues. Those who just drink socially do not have a physical dependency on the drug. Unlike social drinkers, alcohol abusers are those who drink alcohol to excess and in a manner that causes problems in their life, yet they still function to some degree in society. Those who abuse alcohol experience ill effects and negative consequences of their behavior but are not physically addicted to alcohol. One sign of alcohol abuse is that the abuser may drink in excess when emotionally upset or angry as a way of dealing with their personal pain and hurt themselves or others. 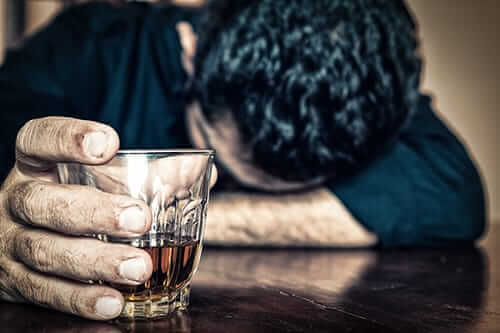 This form of alcohol abuse does not result in withdrawal symptoms, as there is no alcohol addiction present; however, it might lead to serious consequences involving personal health, relationships, and the law. 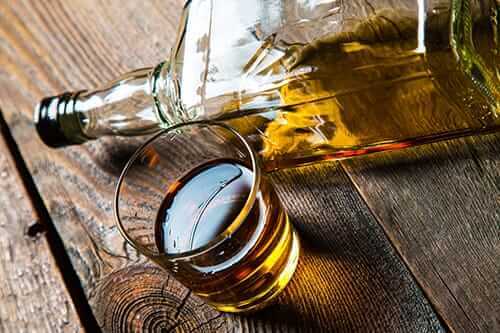 Those who drink when they are emotionally upset or angry and are unable or unwilling to find other methods of dealing with psychological issues may be alcohol abusers or alcoholics. 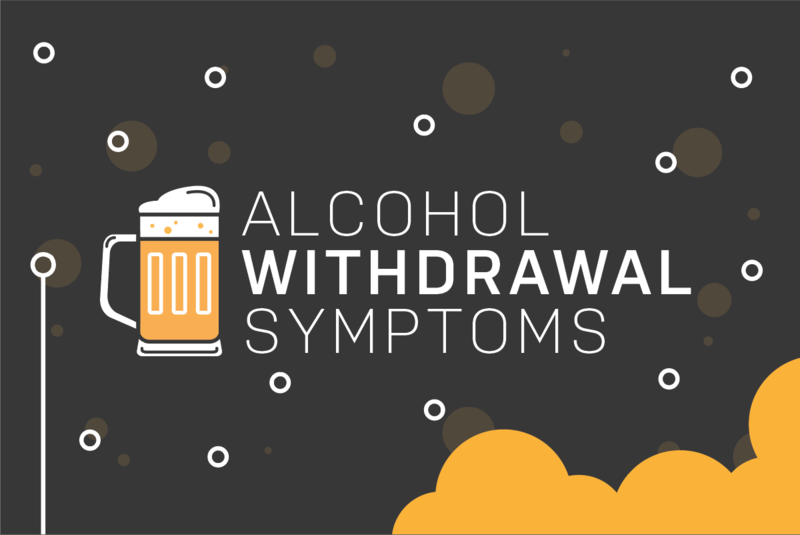 Alcoholics have a physical dependency upon alcohol and may experience withdrawal symptoms if they abstain from drinking. One notable sign that someone may be abusing alcohol or is an alcoholic involves “blacking out” while drinking. This refers to the loss of memories of events that occur while drinking. Of course, it isn’t how much a person drinks that denotes a problem but what a person does when drinking. Alcoholics may drink to the point that they black out or lose the ability to remain in control. Anyone who drinks to the point that they no longer remember what they said or did should address the issue and recognize they are drinking more than they can sociably handle. 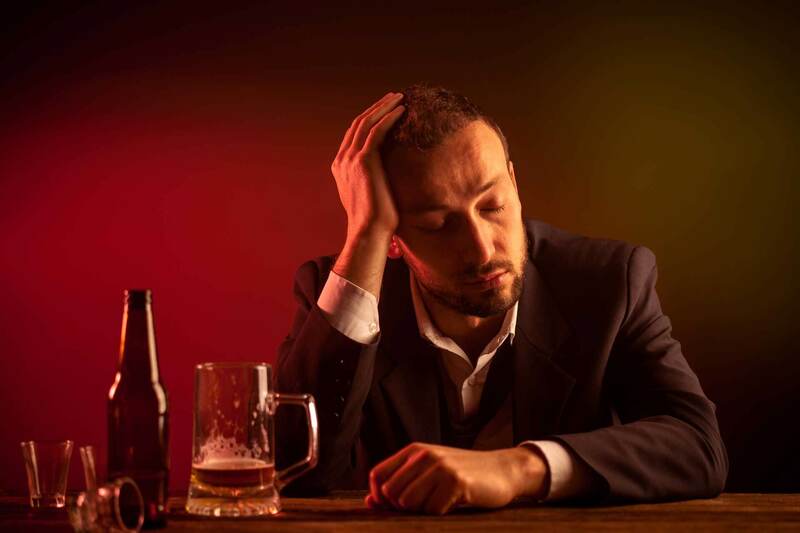 Various signs of alcoholism may be present for months or years in a person’s life, but it is often when a person encounters drinking-related legal problems that they question whether they have a problem. Driving while under the influence of alcohol is a serious matter and shows that a person is drinking beyond what they can control. Alcohol-related arrests or other criminal activities are strong indicators that someone is abusing alcohol or an alcoholic. Alcoholics drink to the point where they are no longer in charge of their actions. For many alcoholics, just one drink is all it takes to surrender power to the drink at hand. Social drinkers do not lose control due to alcohol but remain in charge of their faculties, actions, and conduct. For alcoholics, legal trouble becomes frequent, as they have no control over their actions or behavior once under the influence. Anyone experiencing legal problems as a result of drinking should seek help. Alcoholics are unable to stop drinking, even when the relationships that matter most are strained or falling apart due to alcohol. As alcoholics have a physical addiction, they often put drinking first in their lives. An alcoholic’s behavior is unpredictable while under the influence, and many alcoholics find themselves engaging in frequent conflicts. Explosive fights may occur; an alcoholic may say unkind or cruel words when drunk and may lash out in ways they wouldn’t while sober. An alcoholic may be aware of the impact these behaviors have on family, friends, co-workers, and loved ones. However, they are unable to stop the behavior, regardless of how much they want to. Those who find they can’t stop drinking, even though it is destroying the relationships that matter, should seek professional help. An alcohol abuser or alcoholic will neglect their responsibilities due to drinking. This may occur because of not remembering scheduled appointments, blacking out, or choosing to drink rather than participating in planned activities. While alcohol abusers often maintain a functioning presence in their daily lives, alcoholics do not. Alcoholics cannot maintain a responsible lifestyle while physically dependent upon alcohol. 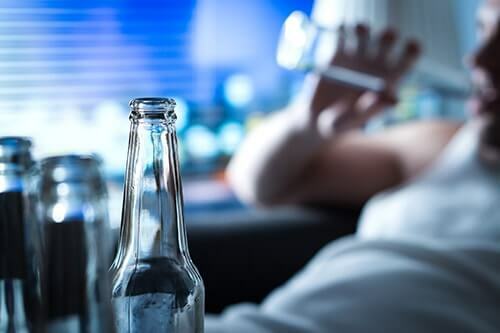 One of the earliest warning signs someone has a drinking problem is that they begin to neglect their responsibilities, whether it is school, family, or work. Many alcohol abusers and alcoholics began as social drinkers. Social drinkers set limits on the amount of alcoholic beverages they consume and stay within their boundaries. Once a person begins to step outside of those limits, they push their physical tolerance to alcohol. Alcoholics find that they can handle an increasing amount of alcohol, far more than they could when they drank solely for social purposes. Developing an alcohol tolerance is a clear warning sign that the body is becoming dependent upon alcohol and no longer responds as it once did. One of the saddest signs of alcoholism is continuing to drink despite its impacts on one’s health. Social drinkers do not drink alcohol to the point of excess, nor do they develop health problems as a result of drinking. Those who abuse alcohol or are alcoholics do suffer health problems because of their habits. Health problems may involve the short and long term. In the short term, alcohol-related health problems include hangovers, headaches, loss of sleep, and avoiding proper nutrition while drinking. Long-term health consequences include anemia, diabetes, liver damage, disease and cirrhosis, heart attacks, alcohol blood poisoning, coma, and death. Those who experience alcohol-related health issues should seek addiction and recovery treatment immediately. If you’ve spotted the signs of alcoholism, it’s not too late to reach out to an alcoholism rehab for help. Morningside Recovery offers alcohol addiction treatment that can revolutionize your life. Give us a call at 855-631-2135 today.